As the Who Am I? series has now ended, here is a quote that reflects what our identities in Christ look like. 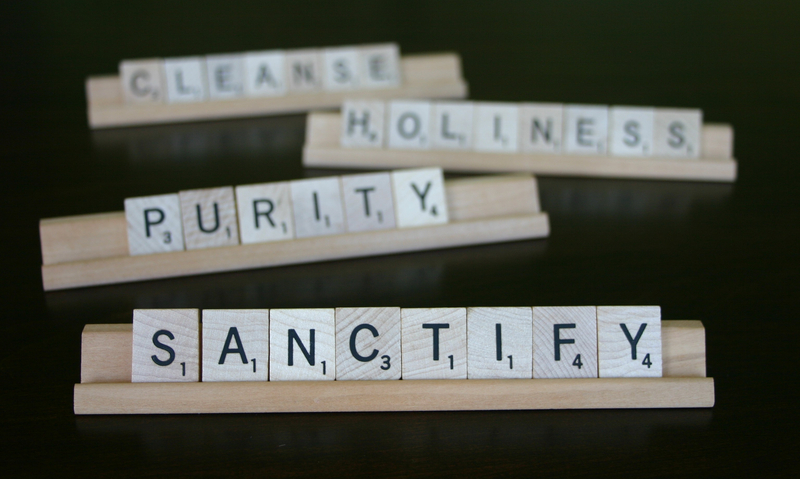 Redemption and Sanctification. You are redeemed. Live like it. The end. Also, here is the link to the last post in the Who Am I? series: Who Am I? I Am in Christ.